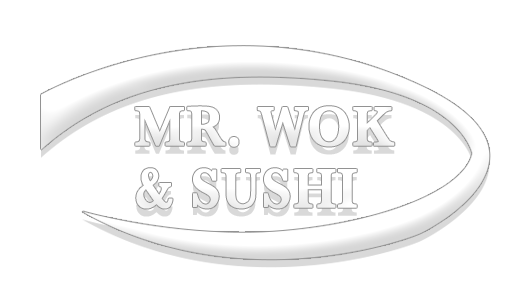 Online ordering menu for Mr. Wok & Sushi. Serving Chinese & Japanese cuisine, including sushi, teriyaki dishes, and udon. Don't miss our Mango Shrimp & Chicken, Sesame Three Flavor, and Walnut Crispy Shrimp! We also recommend our Pad Thai & Thai Basil Fried Rice. Order carry-out or delivery today!—————————————————————Located west of the Hudson River, on Highland Avenue. Find us near the Tenafly Nature Center.